For sometime we have been looking at riddles hidden in ancient art. 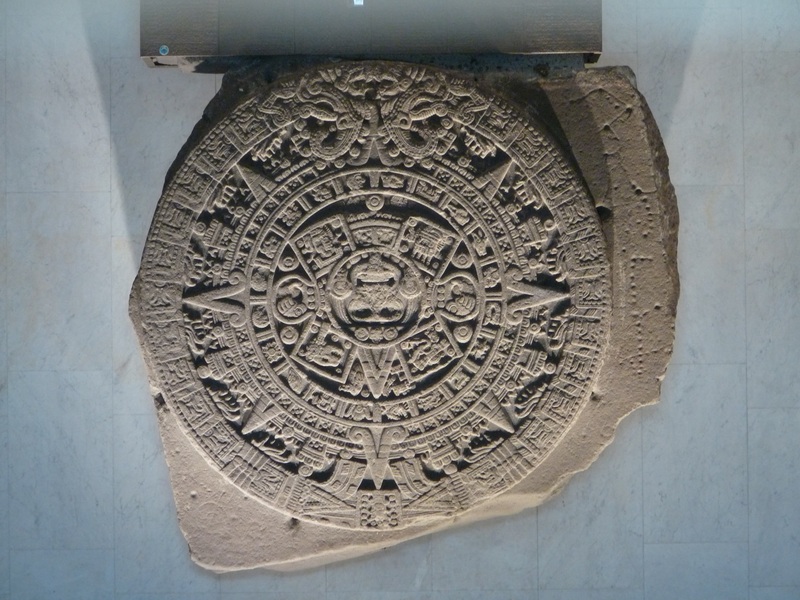 Continuing along that line we look at the Mayan Calendar and upend it to see what it might be hiding. Upend it and find the following…. The icebergs flew into the waters at the mouth of the world…. All around was dabbled with craters….. It was surrounded by waves and flames…. Recall that some time ago the paper “A Planet Most Miraculous: The Mechanics of Earth’s Rotating Crust” was published here. 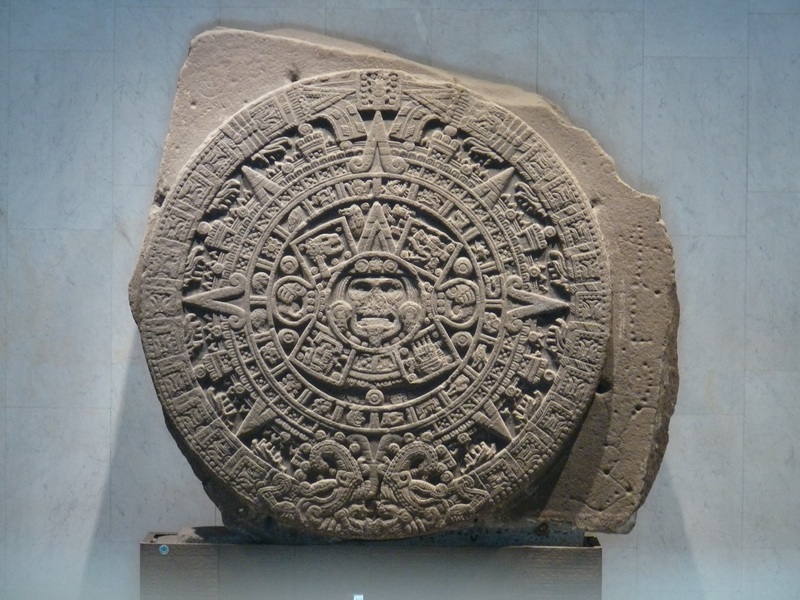 In this post we saw what the Mayan Calendar might be trying to show us by turning it over. In the same way we will overturn the world view of magnetism and learn how it played a role in saving the Earth. This entry was posted in Ancient History, Mysteries, Religion, Science and tagged ancient riddle, Comet Impact, Hudson Bay crater, Mayan Calendar.